Reviewing everyday household products and fashion wear. Mystery Luxury 360 Degree Magnetic Car Mount Kit Bracket. Magnetic Cellphone Holder for Car. I read the instructions for my new Luxury 360 degree magnetic cell phone holder for my car’s dashboard. It took only a couple of minutes to set it up. The magnet that I attached so easily to the cell phone holder is so strong, I could not remove it when I tried just to check its strength. Or maybe it’s my lack of strength. This product works great. I am able to view my luxury 360 degree car mount bracket very easily as I positioned it closely in my viewing area. I can now easily glance at my cell phone if needed while hearing Siri give me my GPS driving instructions. 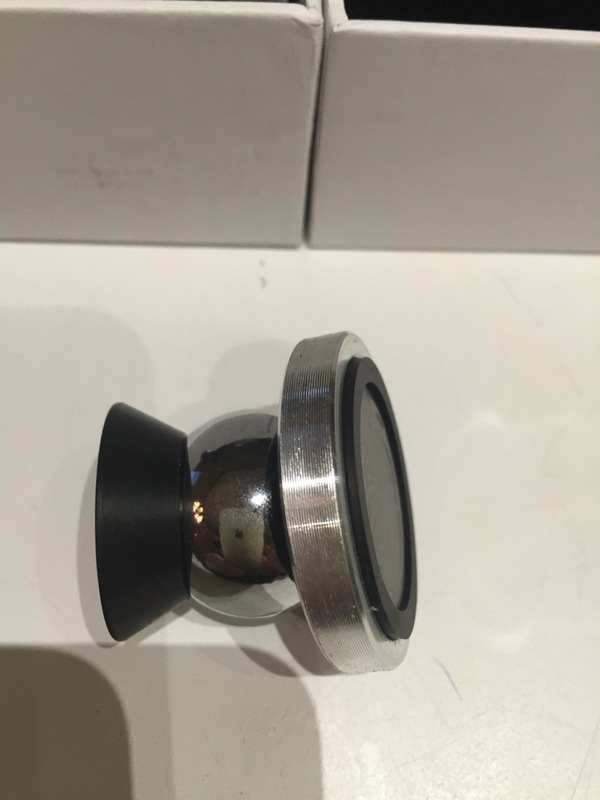 This is a really great, well made, beautifully designed 360 degree car mount. I really enjoy having this product installed on my dashboard. I would frequently drop my cellphone on the floor of the car, which can be very difficult to find. If I got a call while driving, I no longer have to pull my car off to the side of the road to retrieve my cell phone which was usually wedged under my car seat or had fallen on the passenger side wedged between the passenger seat and the bottom of the inside of the door. I love this new cell phone holder. This product has made my driving with my cellphone in my car so much safer. Great product, everone should have one in their car. Would make a great gift for a friend or family member. The product is so well packaged and looks expensive. Great product! i received this product for free in exchange for my honest and unbiased review. Vitamin C Serum helps in the fight against your facial skins aging process. I wanted to try this product because I liked the fact that it contained Vitamin C, Vitamin B, Vitamin E and Ferulic Acid Serum. 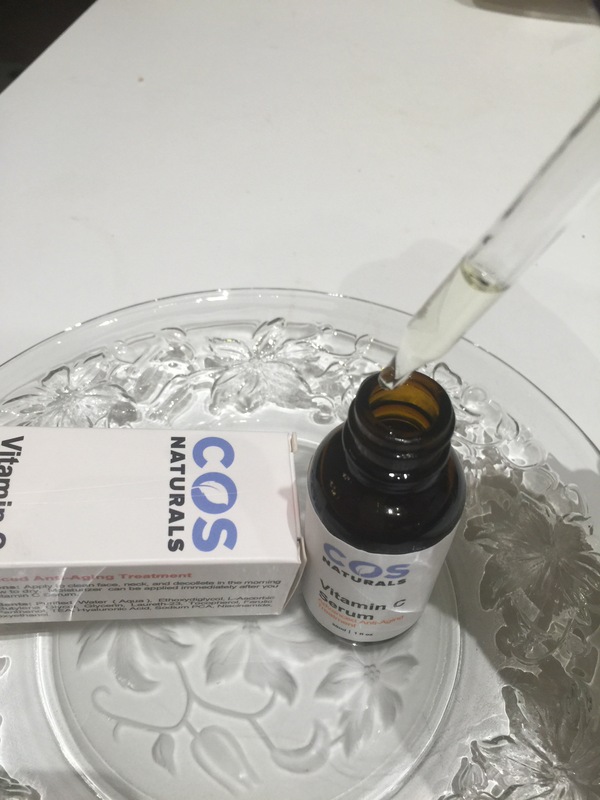 The combination of these vitamins in a serum provides antioxidants that help reduces visuable lines, help to moisturize my skin and plump up my skin making it feel softer and reduced my age spots. As I’m getting older, I feel it’s time to step up my beauty regiment. I probably should have started this process in my thirties, but I wasn’t thinking of aging back then. Although I have sensitive skin, I didn’t have any problem whatsoever with this product. I had no burning sensation, no redness and no breakouts whatsoever. Within less than five days I began to notice an improvement in my skin. 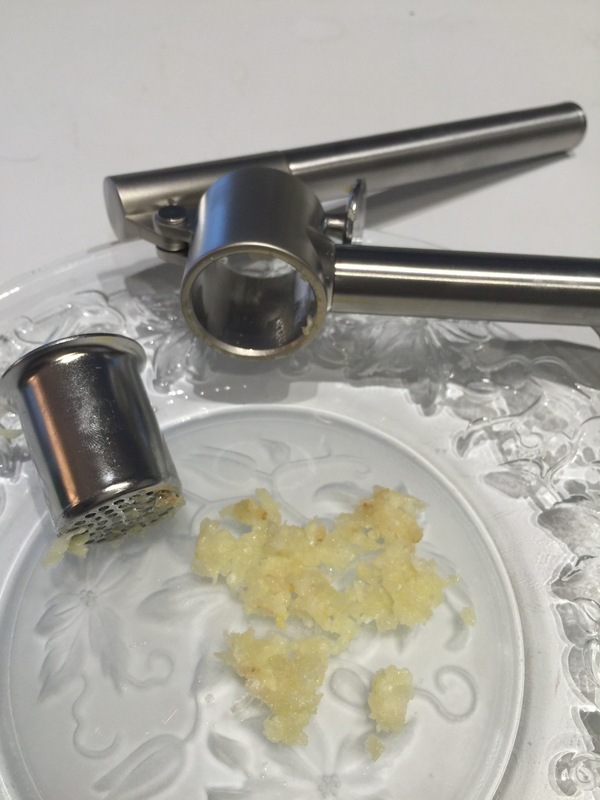 My face felt softer yet firmer. And I don’t notice the fine lines as much. I use this product faithfully twice a day every day. When my adult children came to visit last week they thought I looked refreshed. My daughter thought it was maybe new make-up. I told her I had started using Vitamin C Serum on my face and neck a couple of weeks ago. It was really nice that she had noticed. I know I will never completely get back my youthful skin, but any amount of help to reduce the look of my fine lines makes me a satisfied customer. 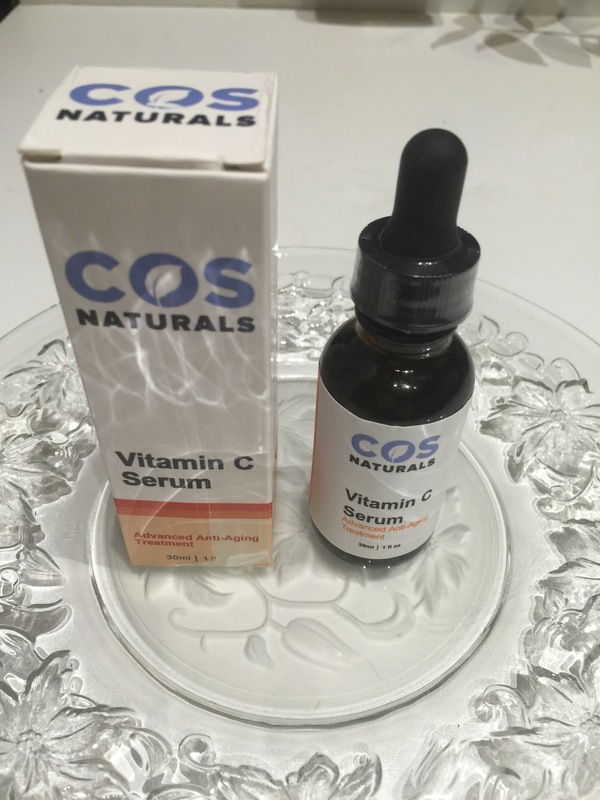 I will continue to use COS Naturals Vitamin C Serum daily. I received this product for free in return for my honest and unbiased review. 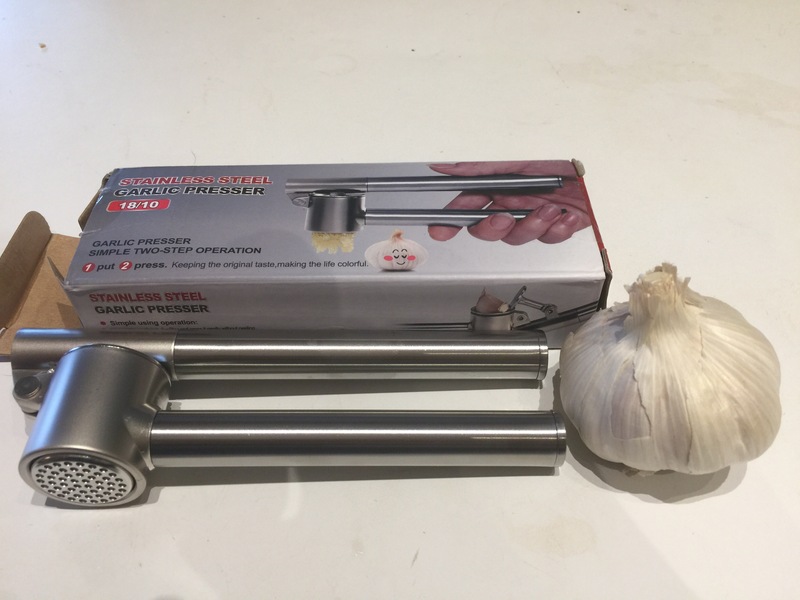 This garlic presser is made with 43# stainless steel and Zinc Alloy, which is very clean, solid and strong enough and will keep your garlic presser operating safely (as stated on the cover of the box). This is a really nice garlic presser. I like the way the handles are made. 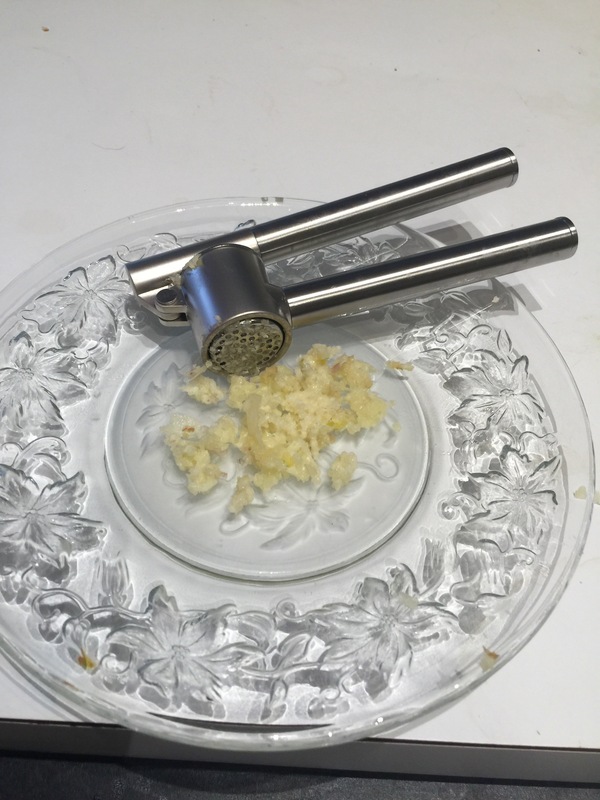 I have arthritis in my hands, but am still able to operate the garlic presser. I had large garlic gloves, so I did have to cut the garlic cloves in half and then put them into the container part of the garlic presser. It did take me using both of my hands to press the garlic out of the garlic presser. I think it was because I don’t have much strength in my hands as I’ve gotten older. I love the way it works. Using this garlic presser is so much better than buying the chopped garlic they sell in containers. 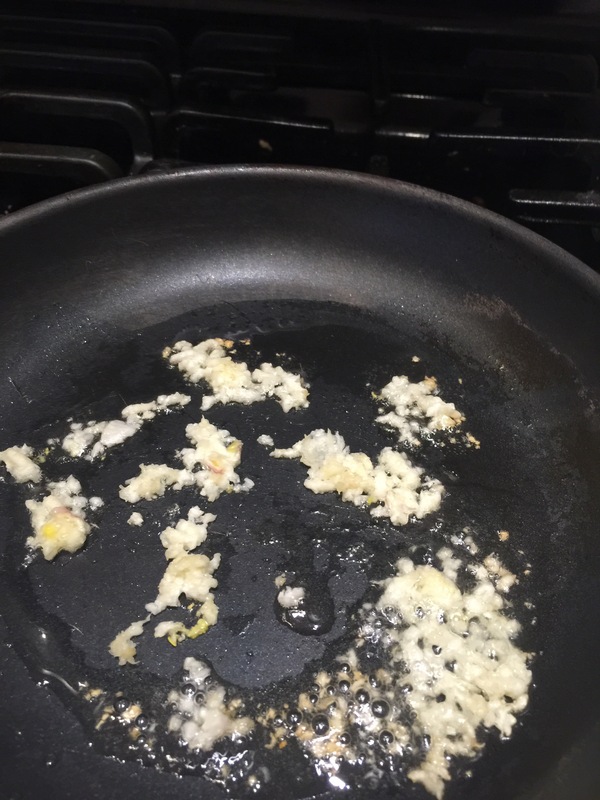 Nothing better and healthier than fresh garlic. Great product! I just really enjoy seeing my new red rose night light when I turn them on at night. 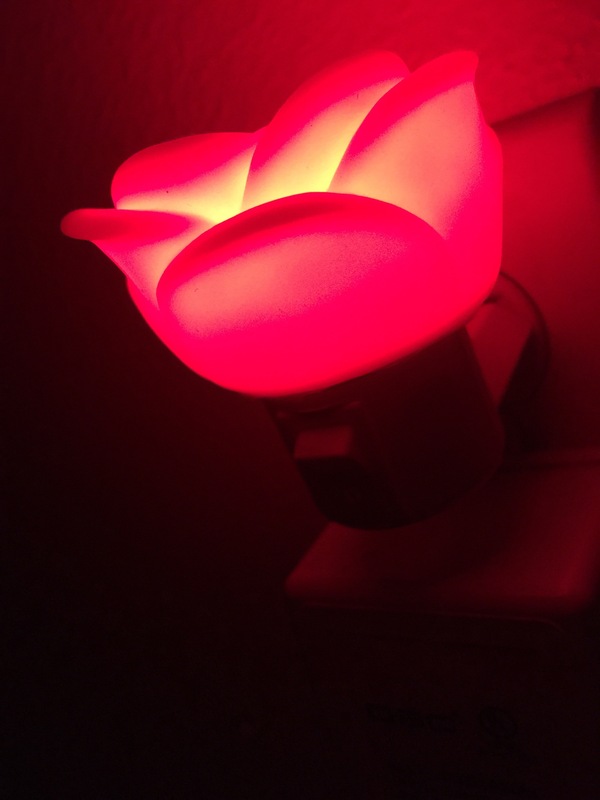 The red rose night light comes in a package of two. 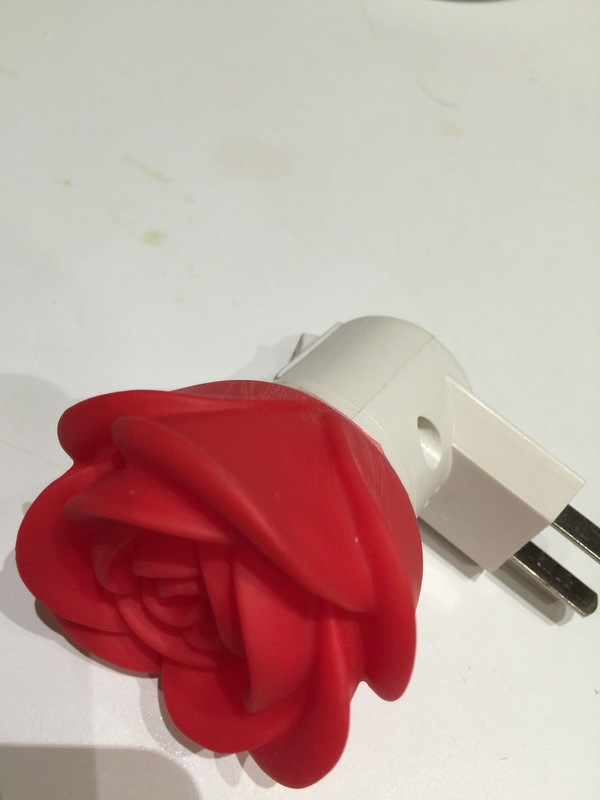 It is a solid red rose with a plastic plug in with the usual metal prongs that you plug into your wall outlet. I think the Rose must be made out of silicone. The plug has an on and off switch on the top part of the plug. The rose looks solid red in color until you plug it in and turn it on. Then the 5 tiny white lights inside the plug show thru the rose and the rose then illuminates itself and shows golden like parts of the rose. It’s really neat. You must look at the above pictures I provided. When my grandchildren spend the weekend at my home they loved each having their own night light in their bedrooms. I keep the night lights on all night and the never get hot. With the 5 really tiny LED lights inside I don’t worry about how much electricity these night lights use. I am very pleased with the really cute night lights. 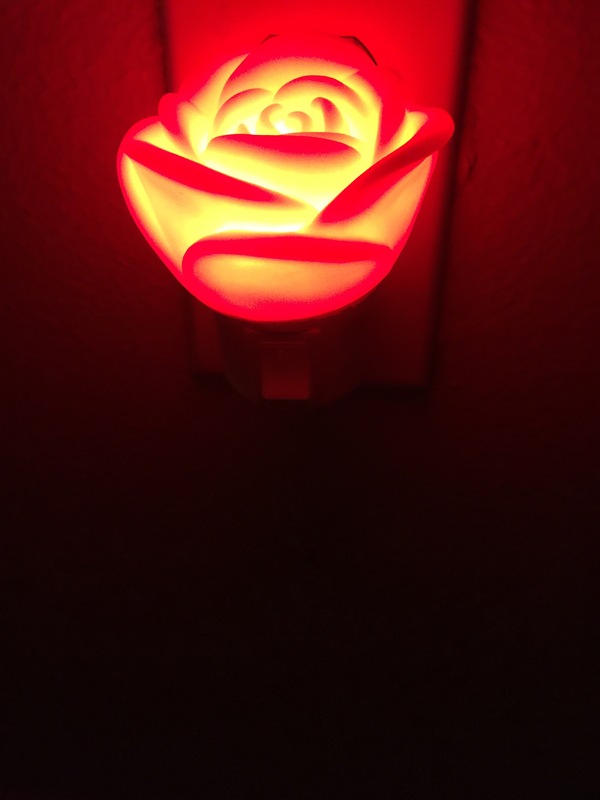 Great red rose night lights that use very little energy. This is the best solid brass adjustable outdoor garden hose sprayer nozzel I have ever owned. It is a heavy duty, solid brass garden hose sprayer nozzle that can quickly adjust from a fine mist to a powerful steady stream almost as good as my electric power washer. It was very easy to take off the plastic sprayer and replace it with this new heavy duty brass one. All I have to do is turn the nozzle in one direction and you get anywhere from a fine mist to turning it in the other direction and getting a powerful jet stream. It is so much easier using my new brass garden water sprayer than using my plastic garden hose sprayer. I think between the long, hot Florida summer and the sprayer being made out of plastic and sometimes dropping it on my pool cement deck I usually had to replace my plastic garden hose sprayer every year or two. I would always get a water leak somewhere in the plastic sprayer. So the first thing I wanted use this brass water sprayer on was my pool filter. 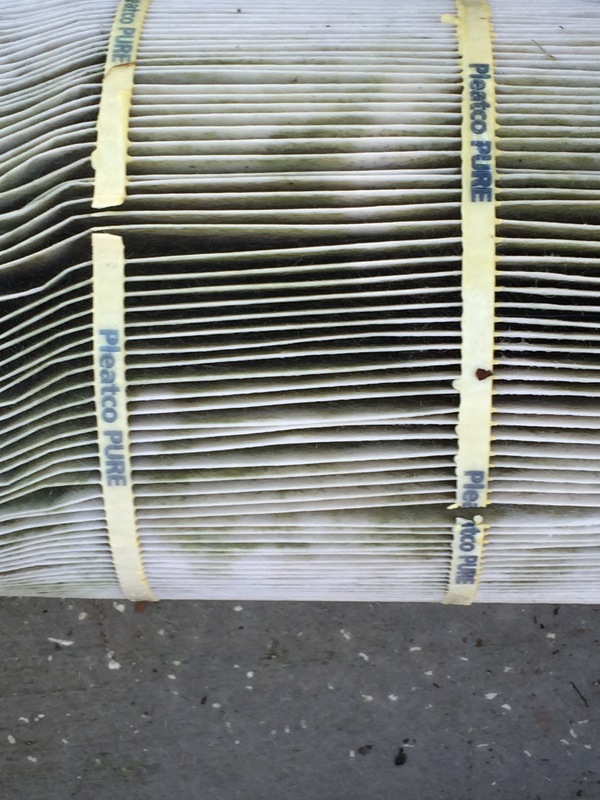 The product had said it could provide a jet stream and this is exactly the product I needed to clean the debris and algae off my swimming pool filter. 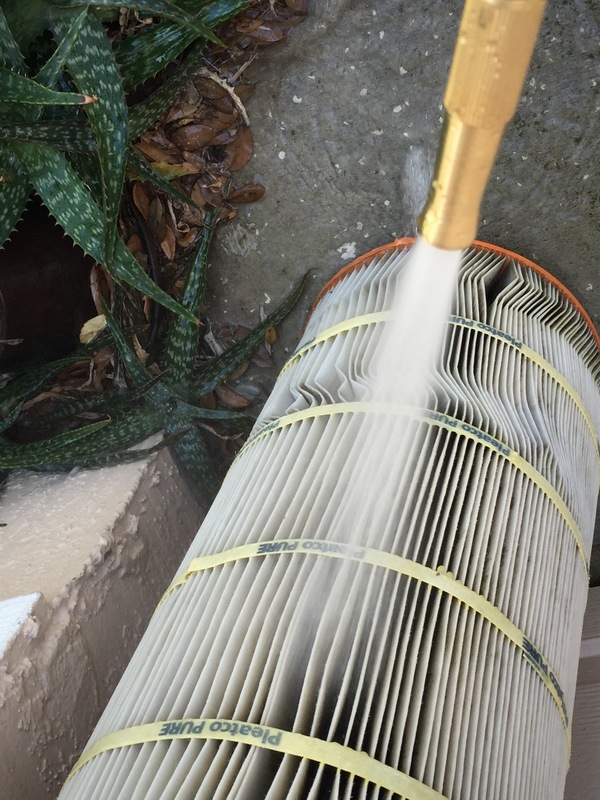 My pool filter is pleated and using the adjustable brass nozzle I kept turning the nozzel until it got to the jet stream force to clean the pool in less than 1/2 the time as it took using my plastic hose sprayer nozzle. Until now I thought I had poor water pressure, but I now realize that the problem was using my plastic water sprayer. The plastic sprayer gave out a poor water pressure. What a difference when I first used this brass garden hose sprayer it was surprisingly easy to use and I was able to adjust the water pressure to a powerful jet spray with no problem whatsoever. All you have to do is turn the nozzel to the left or right and you will easily get the right amount of water pressure. Also the brass nozzle sprayer did not leak water. I always thought I had poor water pressure outdoors. My water pressure is fine. The problem was with my plastic water hose nozzle sprayer. Also, while using the brass hose spray nozzle, it reminds me of my dear grandfather. I can still picture him using this type of garden hose sprayer to water his outdoor flower and vegetable garden. 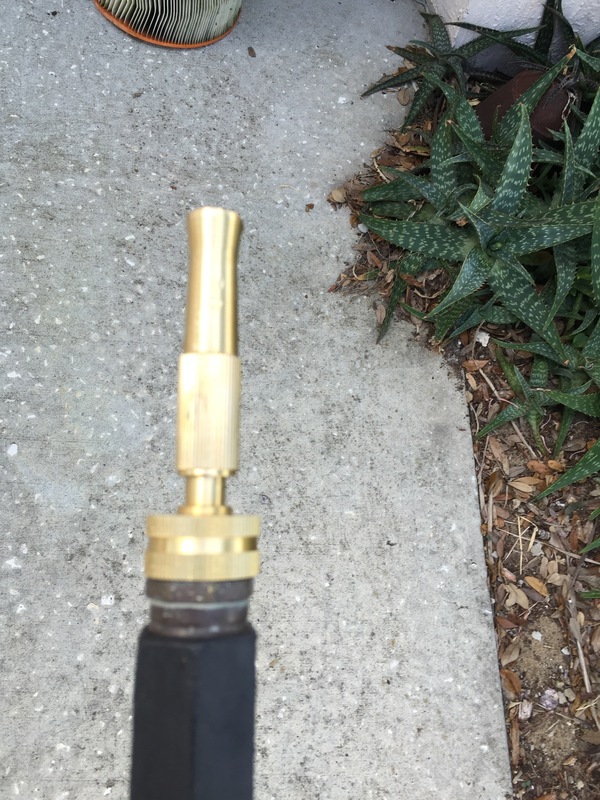 He would also clean his driveway and steps using this type of brass nozzle garden sprayer. Also, this product is so well made and I was impressed that the company even provided a couple of extra o-rings for when the original nozzle’s o-ring gets worn out. It’s nice that I will already have the o-ring gaskets at my home. This product also has a lifetime guarantee. I am sure that with the high quality that this product was made, I will have this brass garden hose sprayer for many years to come. I love this product for so many reasons. Great little, but yet heavy duty product! I received this product at a reduced price in return for my honest and unbiased opinion. The above photo is a pic of my new 3 in 1 charger in the process if charging my iPhone 6 Plus battery charging case. Once I charge up that devise I also have it to use as a back up for when my iPhone is dead and I font have anywhere to plug it in. So there are so many devises that you can charge with the 3-in-1 charger. This 3 in 1 charging device is very well made. It has a nice thick white flat rubber outer coating. The 3 in 1 charging cable is approximately 3 ft. long. It is an IPhone Charger, Artchros 8 pin Lightning, Micro USB, Type C to USB charging and Data Sync Charger Cord for Apple IPhone 6s, 6Plus, 5, 5s, 5c, iPad Air, IPad Mini and iPod Touch. This apple charger is really nice to have. I still have my other charging devices because you can never have too many chargers. This product works on many devices, but not at the same time. I can only charge one device at a time. 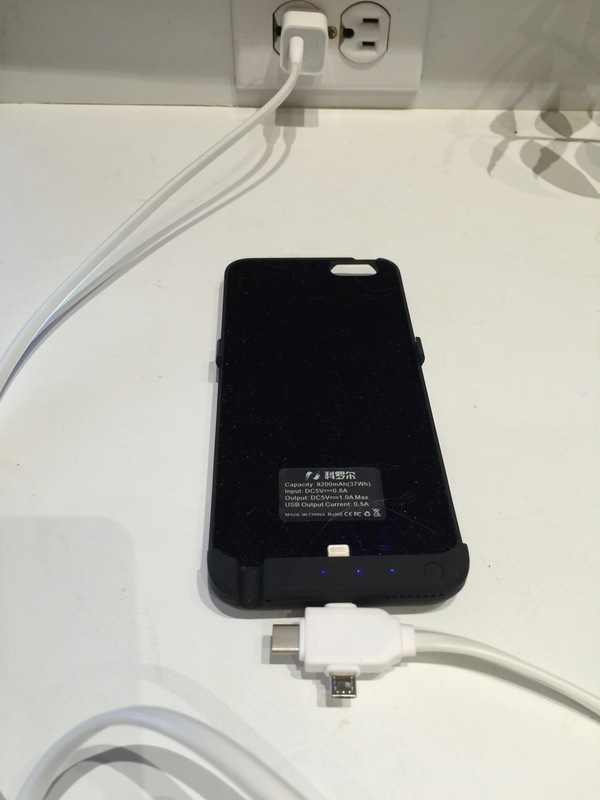 Great product to have to charge my iPhone 6 Plus and a several other Apple devises as listed above. Although, please note the new 3 in 1 charger is not compatable with the older iPhone 4s. I still sometimes use my iPhone 4s, so I will have to purchase a separate charger for my older iPhone. I always take this charging cable with me when I’m out and about, because occasionally I will be out with someone who forgot their charger at home and this chargers is compatible with a few other devices which is a nice added bonus. Trolley Bags sold by No. 1 Supplements, Ltd. I really found shopping so much easier using my new trolley bags. 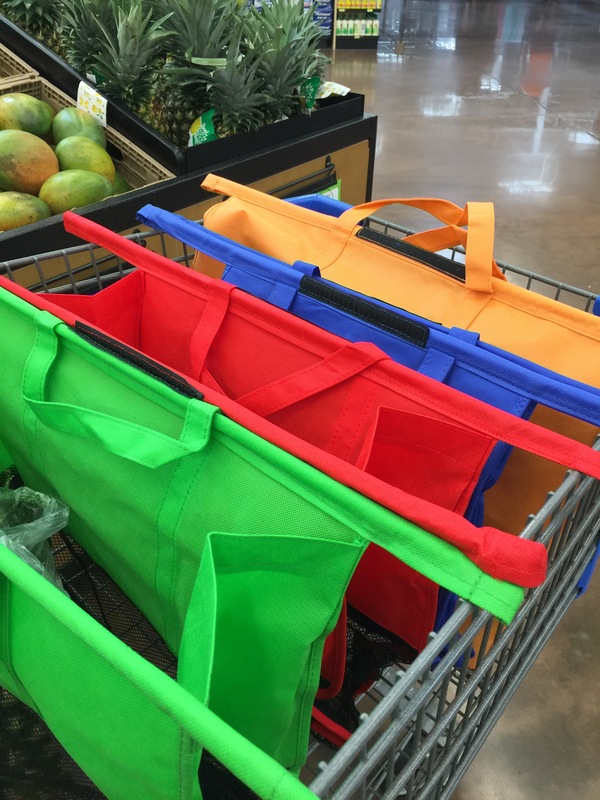 It is a set of four nicely made shopping bags. 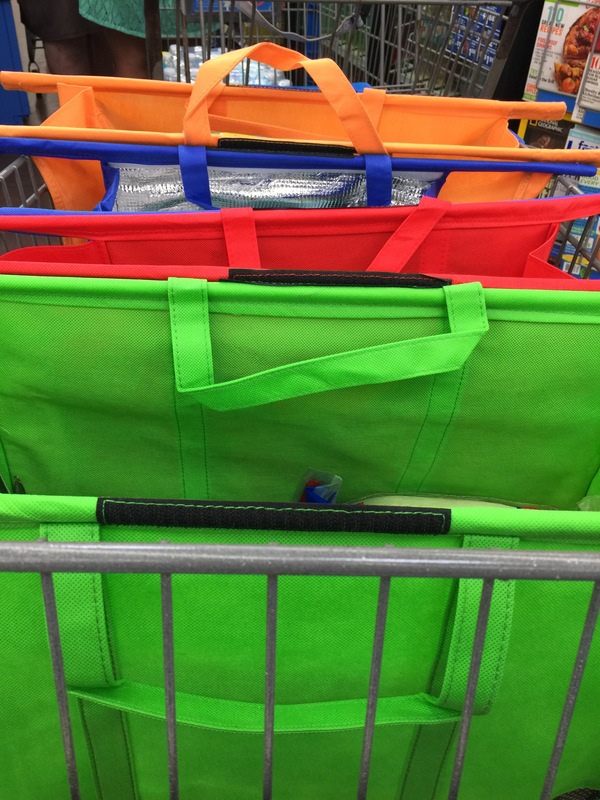 They are much better than just normal shopping bags because they have sturdy handles to pick them up with and while in use on your shopping cart each individual shopping bag has two individual wooden dowels covered by the same heavy canvas like material as each shopping bag. 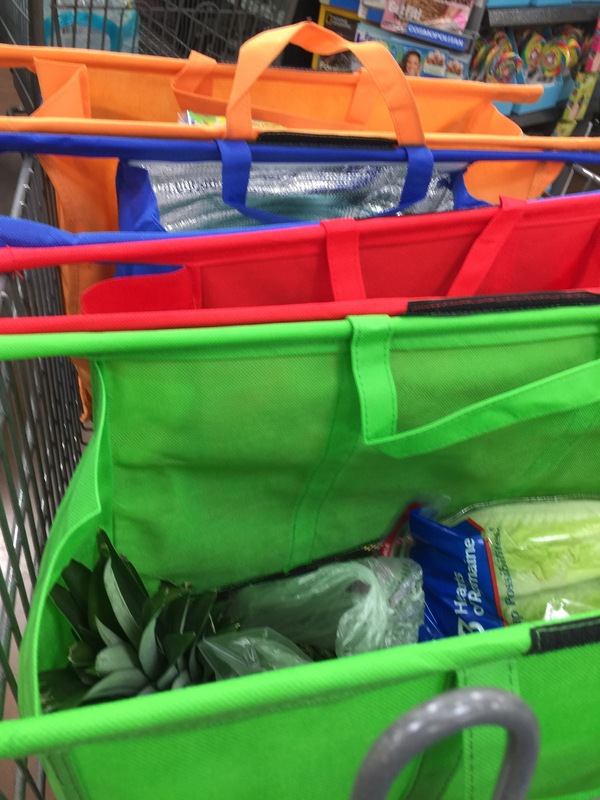 The covered wooden dowels rest on the top of the shopping cart making it much easier to put things in each individual bag. I find myself not having to reach way over the cart to put something in the cart or remove items from the cart. Three of the individual canvas like bags have black tight, thick, sturdy netting on the bottom area of bags. 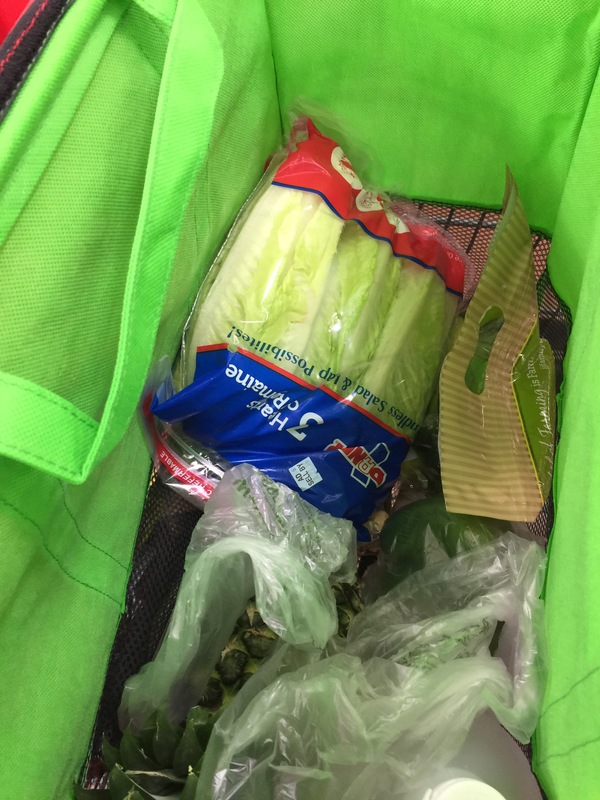 The four bag is insulated to keep your refrigerated and/or frozen items in until you get home. And the insulated bag bottom is closed in as well as insulated. The insulated bag is a little smaller than the other bags, but thanks fine for me because it fit all of my frozen items. These bags are detachable, reusable and roll up easily for storage after use. Three of the trolley bags look like they could be machine washed on the cold/ gentle cycle, (after removing the wooden dowels). 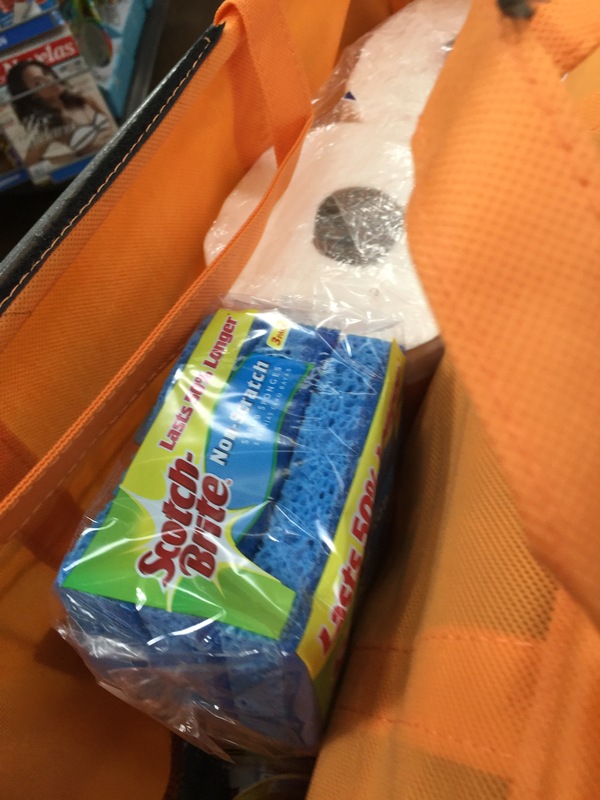 Not sure if I would put the insulated bag in the wash, because I’m not sure if the insulation would tear. I’ve used my trolley bags three times within the past week or so, and they still look like new, so I haven’t washed them yet. 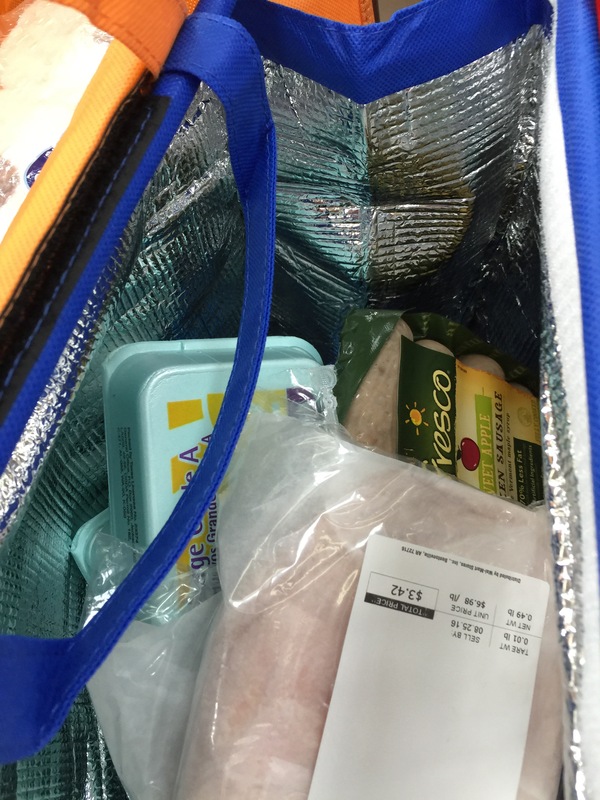 I did make sure when I put chicken and meats into the insulated bag that I took a couple of plastic bags from the fruit and veggie area and double wrapped them. But the insulated material actually looks like you could just wipe it down with soap and water and then dry it with a paper towel. I might at first just try to spot clean the trolley bags with a facecloth and a little soap and water. Then if they would need heavy duty cleaning would try the washing machine or maybe even handwashed. I am very pleased with these new trolley bags. Great little invention. And made very well with quality to detail and stitching. 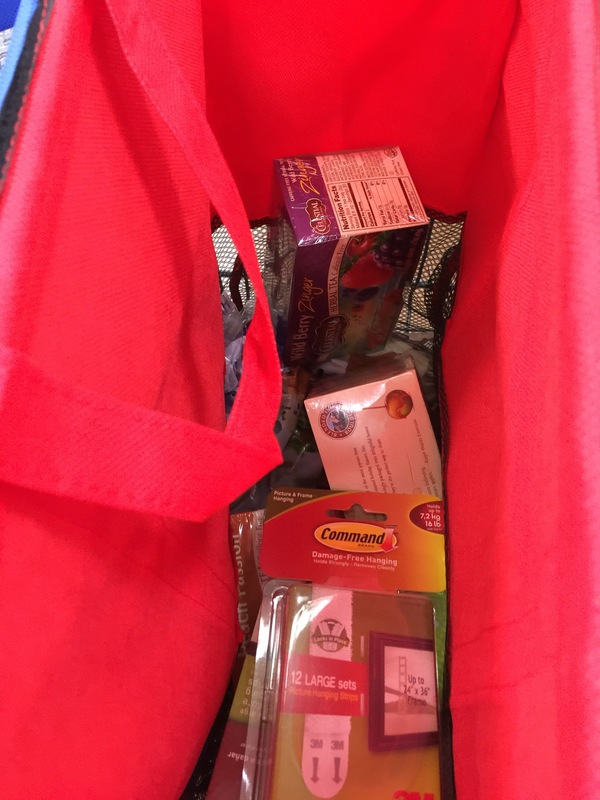 Love the velcro tabs that you can attach each bag to each other while shopping. And you may close the bags up if you want to because the company even thought of inside velcro tab closures. Makes my shopping trip a bit easier. And putting my food away was easier too because I already had the groceries sorted into groups. Great, very well made, sturdy product! I received this product at a reduced price in exchange for my honest and unbiased review. Becky on Simple Tumpler 30 oz.